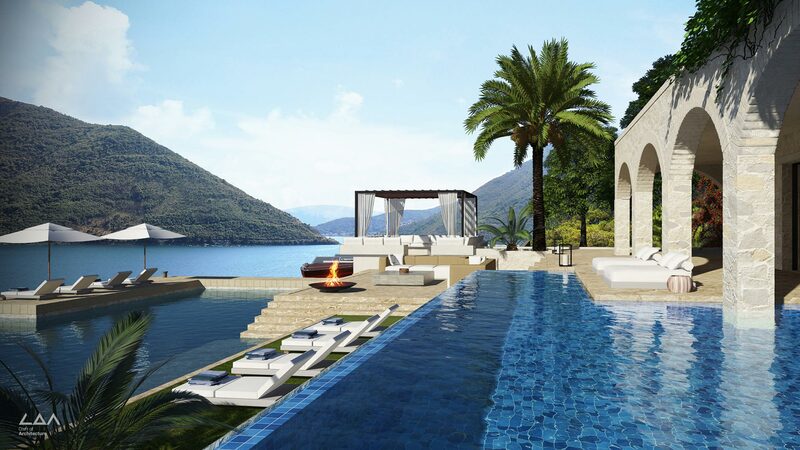 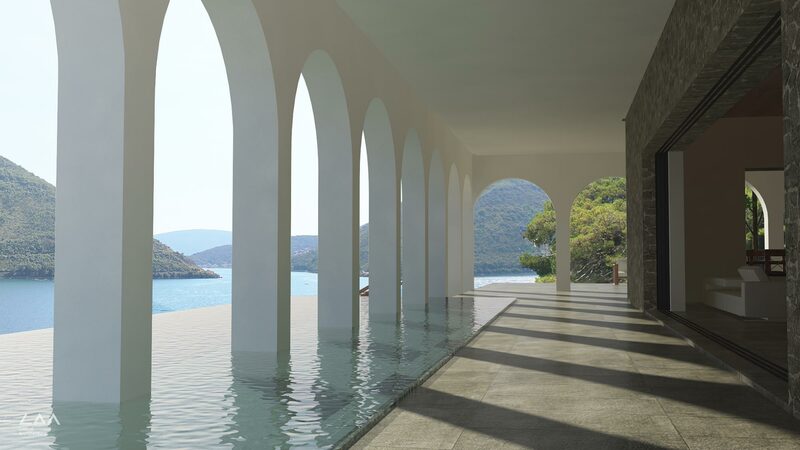 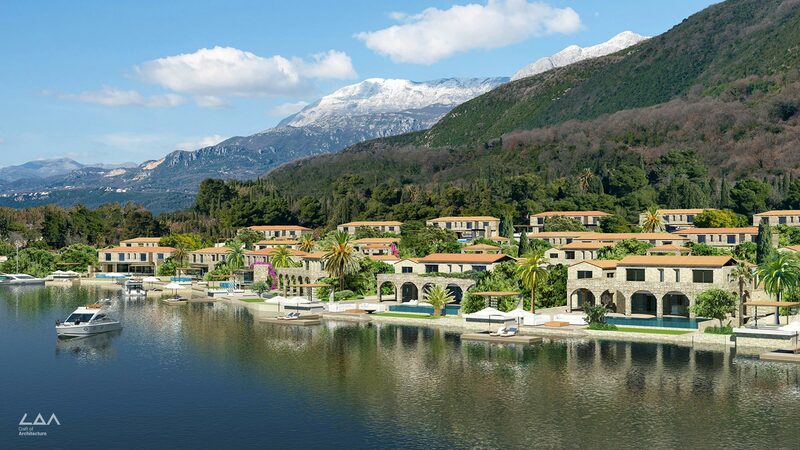 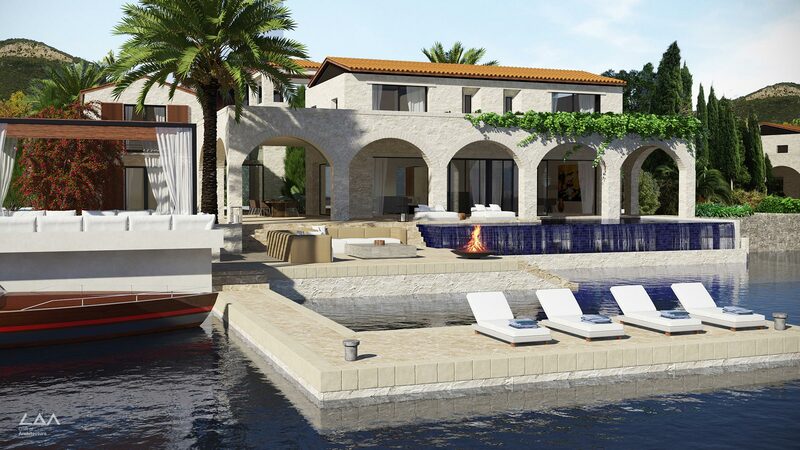 Montenegro One & Only Waterfront Villa is a hotel and lodge Craft of Architecture was commissioned to design in Montenegro, Europe. 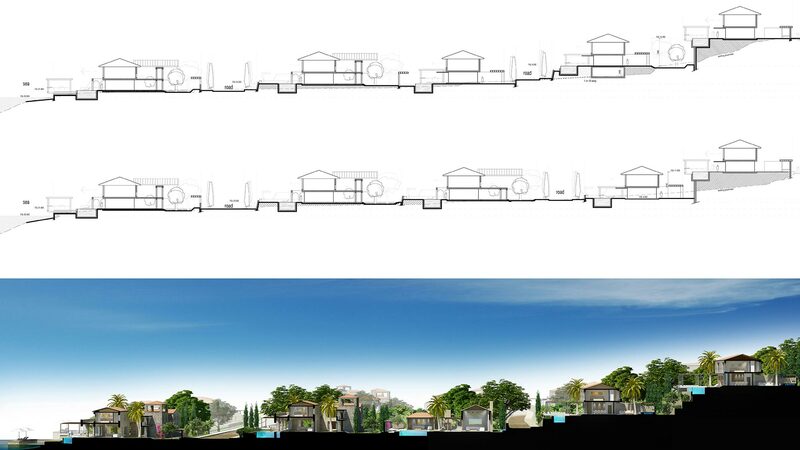 The architecture focused on passive design principles to deal with the harsh winters, prevailing winds and hot summers. 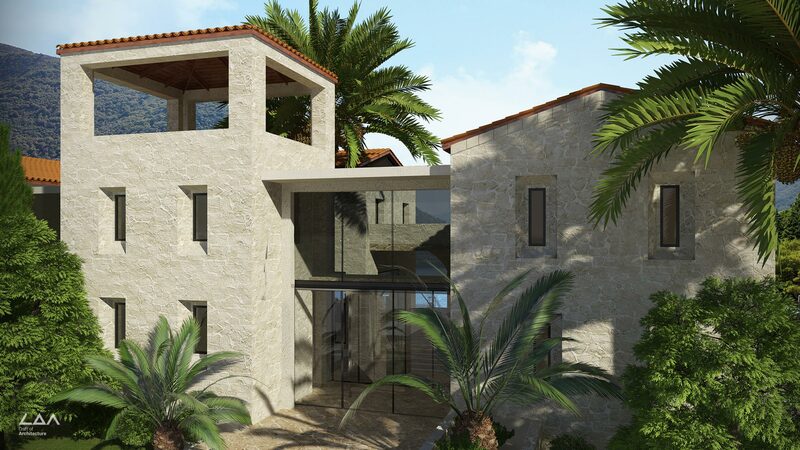 The villa’s focused on the view, but have the ability to utilize the back courtyard to escape harsh winds. 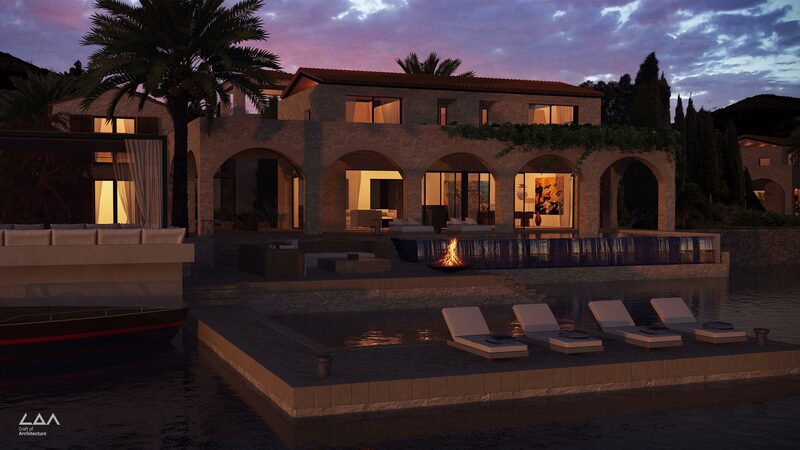 This also creates private realms within the gated estate. 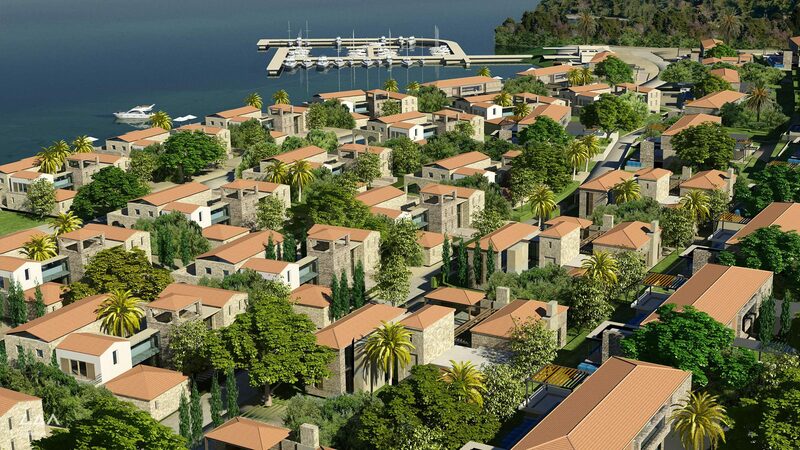 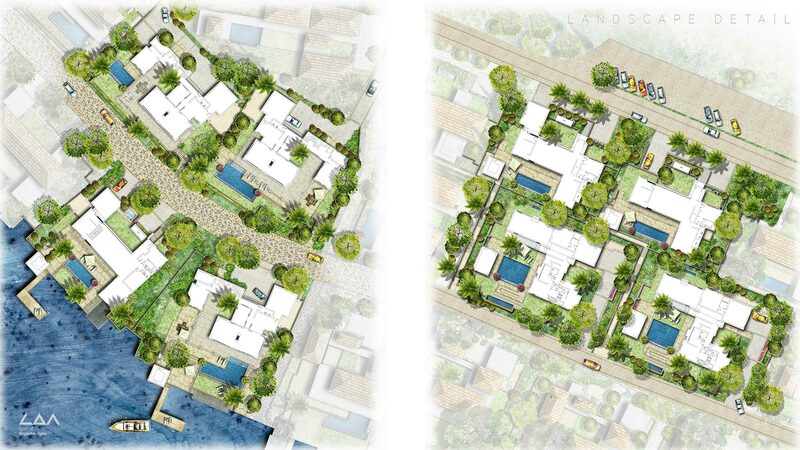 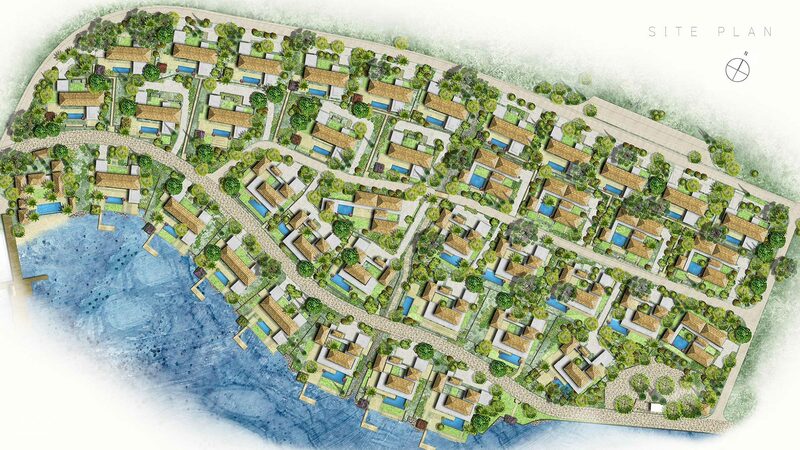 The house plan directed towards living onto the lake and access to the boat and water faculties. 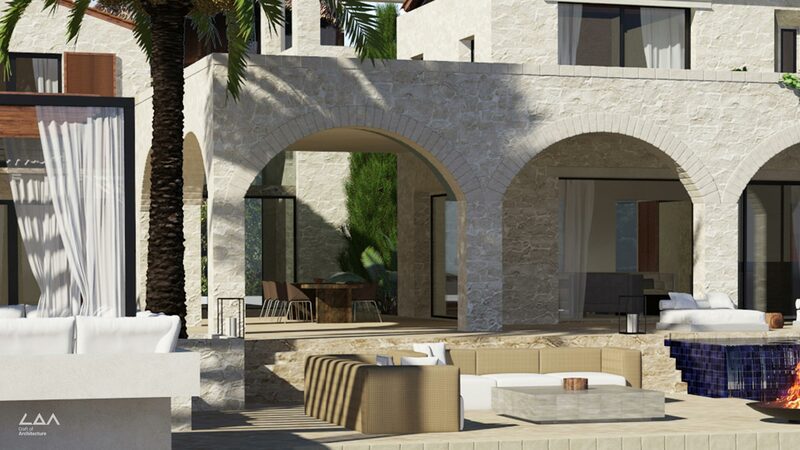 The Villa Architecture is a contemporary interpretation of the traditional aesthetic and materials typical to the region.